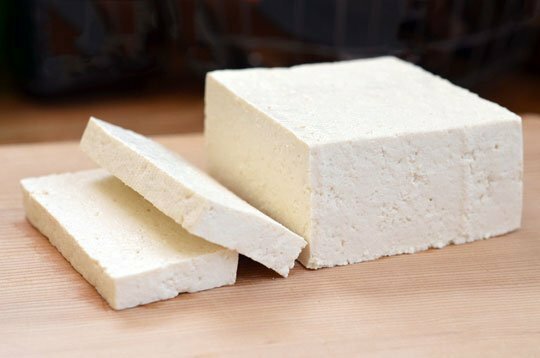 Tofu and other classic vegetarian ingredients are an essential part of Asian cuisines from Japan to Thailand. At Pacific Ocean Marketplace, we make our own tofu in house. Stop by and check out how tofu is made and pick up some soy milk, fried tofu, or tofu pudding while you are there!